WooDoo also makes bootleg remixes of more or less famous tracks, check em out on YouTube. 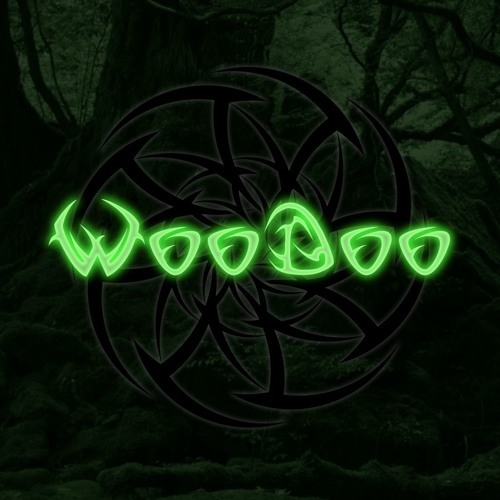 You can also find some music videos made by WooDoo. Visit and like my Facebook page, to get updates on new releases and early previews.